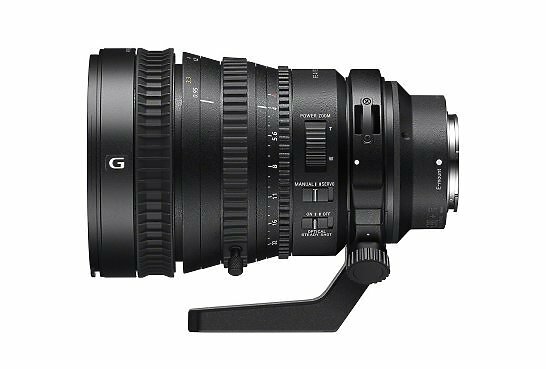 The Sony 28-135mm is a powered zoom lens that has been created to satisfy professional optical and operational requirements for high-quality movie imagery - including 4K - when matched with 35mm full-frame format cameras such as the α7S or a Super 35 format camcorder such as the PXW-FS7*. 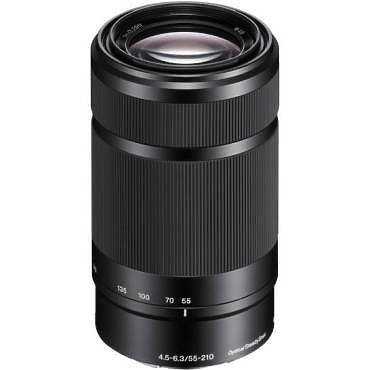 The Sony 55-210mm E Mount lens offers the reach you need for subjects such as sports and nature. Built-in image stabilisation reduces blur when shooting at a long range or in low light. 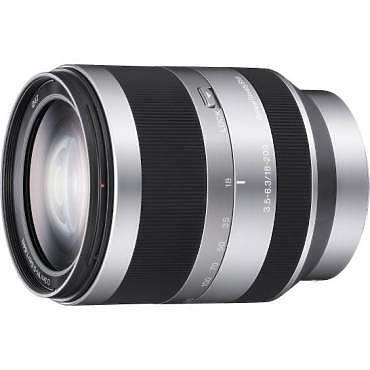 With a compact size achieved in part by downsizing the autofocus motor and optical image stabilization unit, this Sony E mount lens offers a powerful mix of versatility and image quality perfect for shooting scenarios where a light, compact camera and lens combination is optimal. 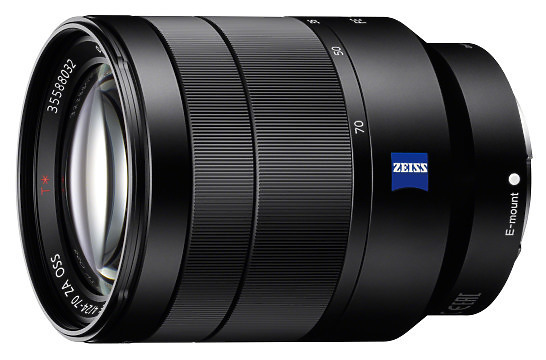 This compact, multi-purpose 24–70mm zoom lens brings renowned ZEISS resolution and contrast to a range of shooting situations – from studies of the natural world to portraits and landscapes.